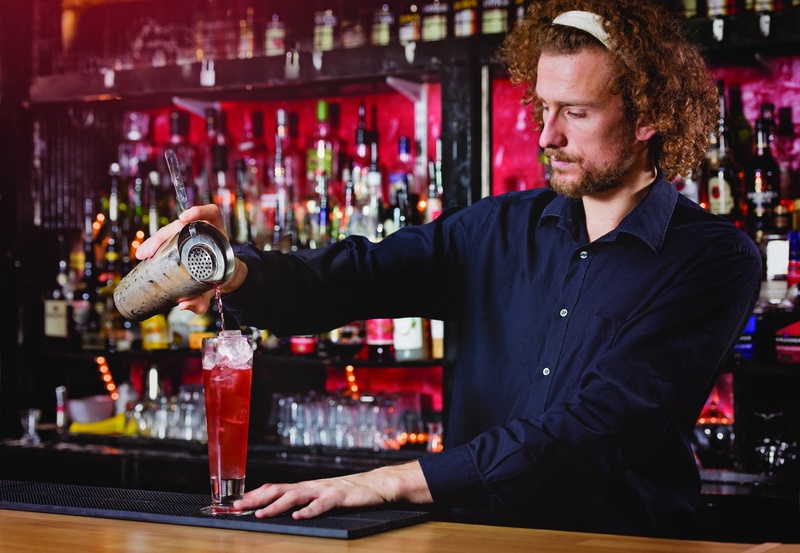 In the second instalment of our monthly cocktail recipe blog, award-winning flair bartender Tom Dyer shows you how to make a mouth-watering wild berry cheesecake cocktail – just in time for summer! 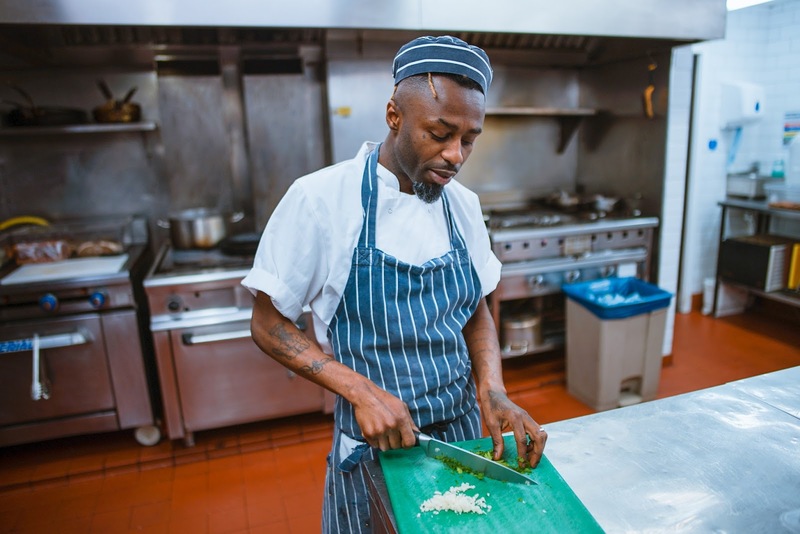 Kitchen Porters are a vital part of the team, and any kitchen would struggle without one. 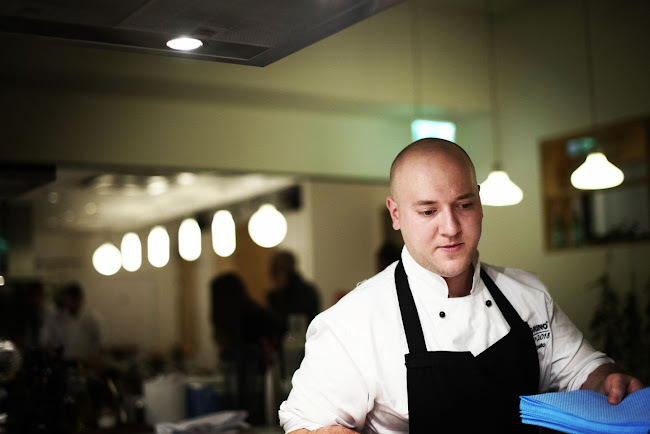 Yet with a natural focus on serving and producing brilliant food, KPs are sometimes overlooked by chefs and wait staff. Here’s your chance to give your KP the recognition they deserve.